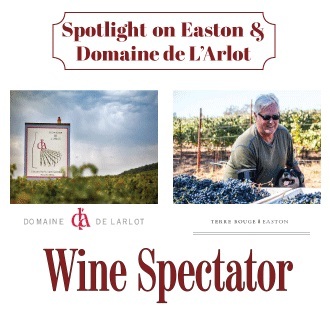 Proprietà Sperino is the realization of a long-term dream: to restore the important tradition of Lessona wines by recovering the historic vineyards and cellars and produce a wine with the greatest respect for local tradition. 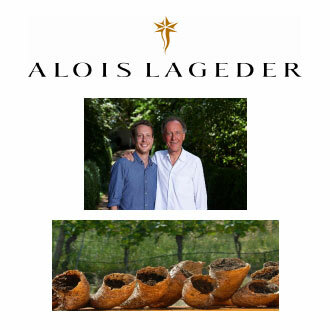 Jill Barth from Forbes highlights Alois Lageder and the family's dedication to biodynamic farming since 2004 with a goal to convince all partner-growers to convert by 2023. 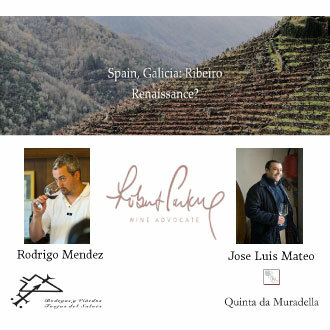 Luis Gutiérrez of The Wine Advocate wrote a killer story about the emerging wine regions of Galicia, highlighting our own Forjas del Salnés and Quinta da Muradella. 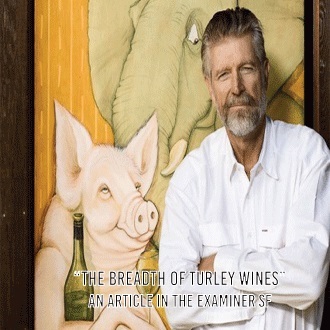 Turley's vineyard designate Zinfandels are highlighted by Lyle W. Norton in this article from The Examiner.